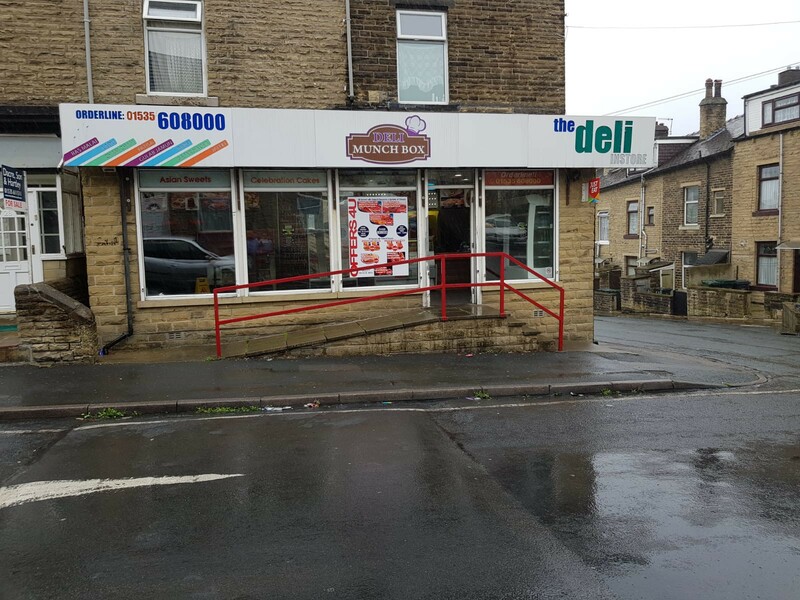 Situated on busy main road in a lively residential area of Keighley. This is being run as a deli and can be opened up to accommodate your new business venture. Customers become regular clients and spread the word. What sets this shop apart from any competition is the personal, hands on attention given to everyone who walks into the shop. 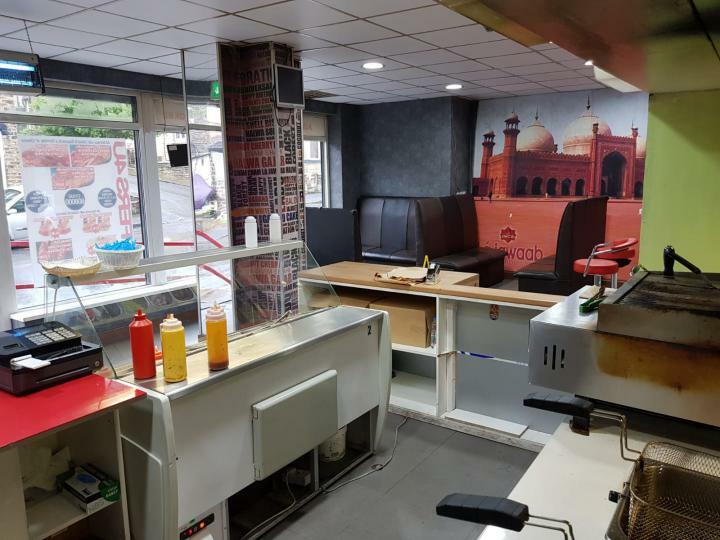 It is anticipated that the buyer will continue in the philosophy of an engaging, fun environment that is community – friendly and can expect excellence in personalised customer service. 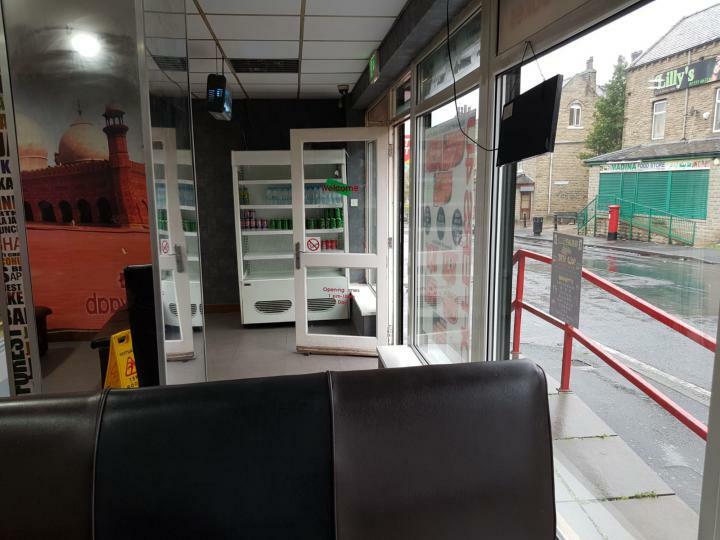 Perfect location as the property is located in an attracted high street, in the resedential area of Keighley, close to the local town centre. walking distance from train station and other amenities. 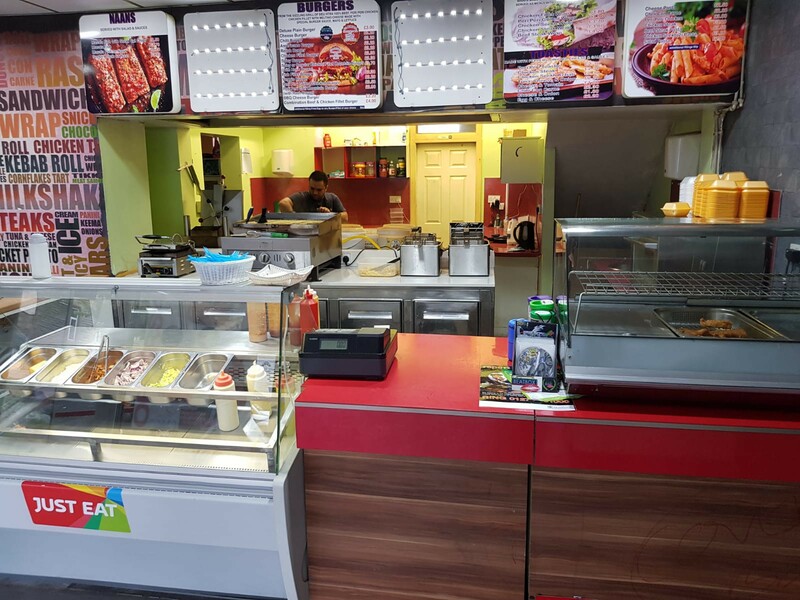 The deli has a old day trade, both eat-takeaway services. 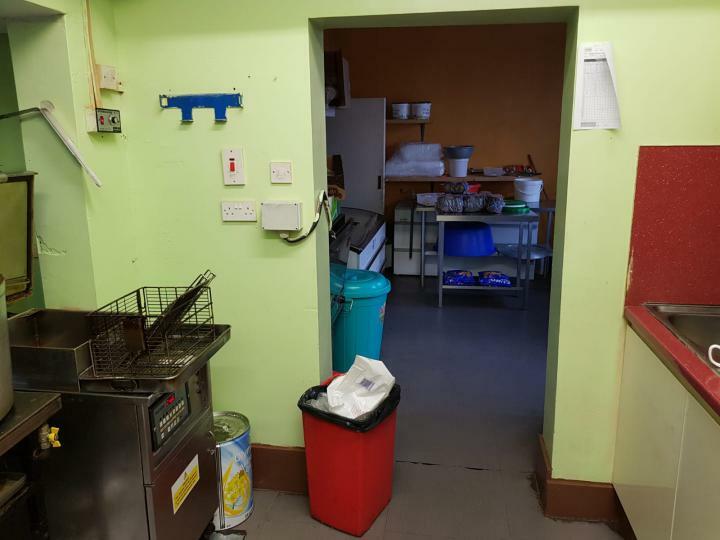 Serving breakfast, coffee and hot/cold lunches and afternoon teas. 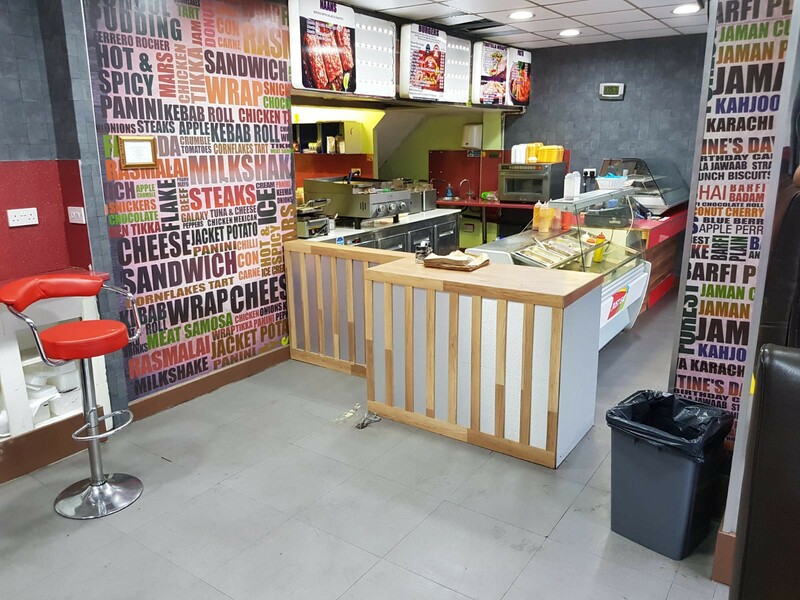 Premises comprises of retail/cafe seating area with fully equipped kitchen attached and large store room. Sought after location with high footfall. 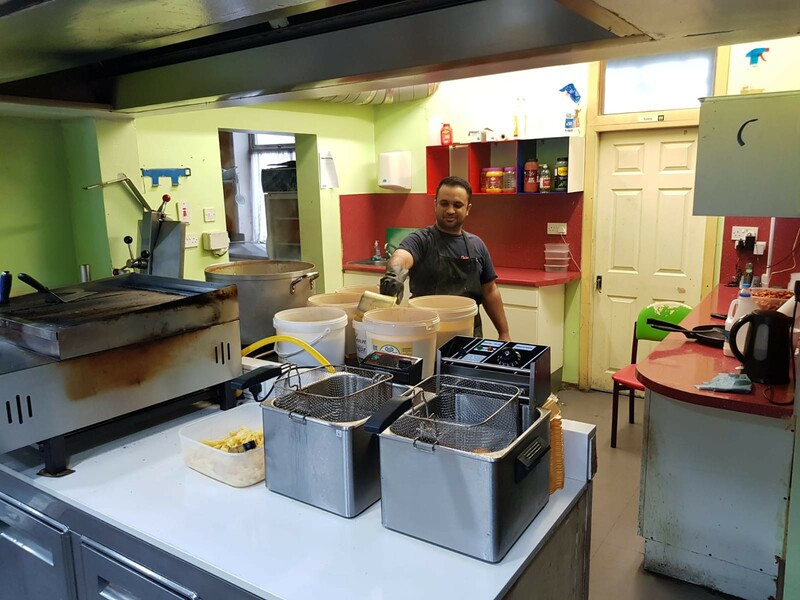 There is a further scoop of expansion through the widening of the current outside catering business, offering extended opening hours and building up a sandwich delivery round. The business would suit someone with passion for food and customer service in a comunity setting. 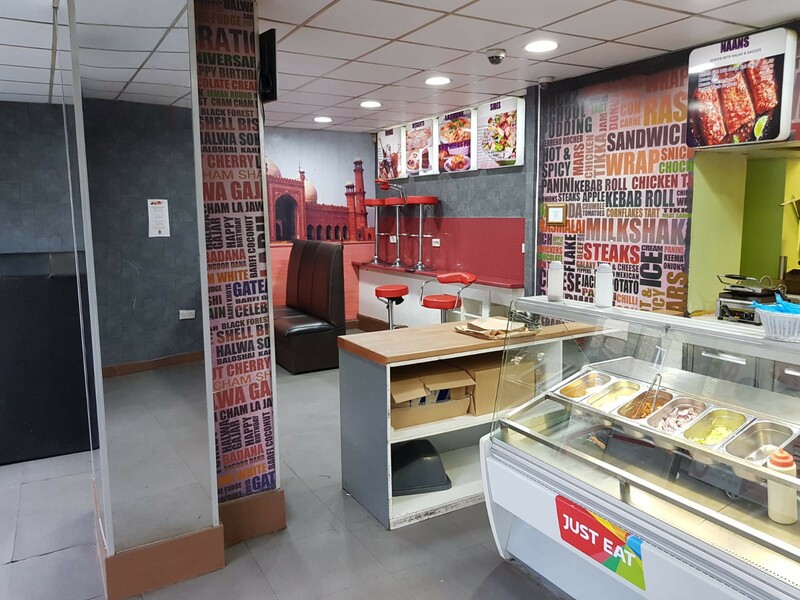 It could also provide a platform for entry into catering with potential for growth into other area.